Please see below schedule for our 2019 Agricultural Section and Entry Forms. We encourage everyone to enter before the day of the show, as it saves us all a lot of time and effort in the morning. 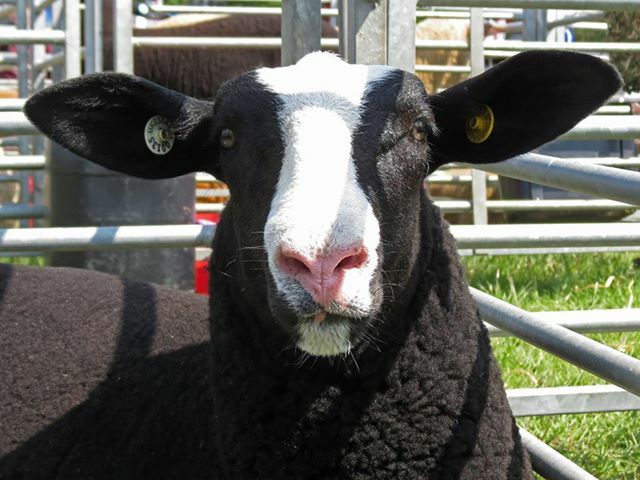 However if you do decide at the last moment to enter, please could you download and fill in relevant forms from our website and email them to David Steel our Secretary (details on entry forms) before lunchtime the Friday before or if not possible bring them along to Secretaries Tent on the morning with monies due. It will be gratefully appreciated by the gang waiting there to take late entries. 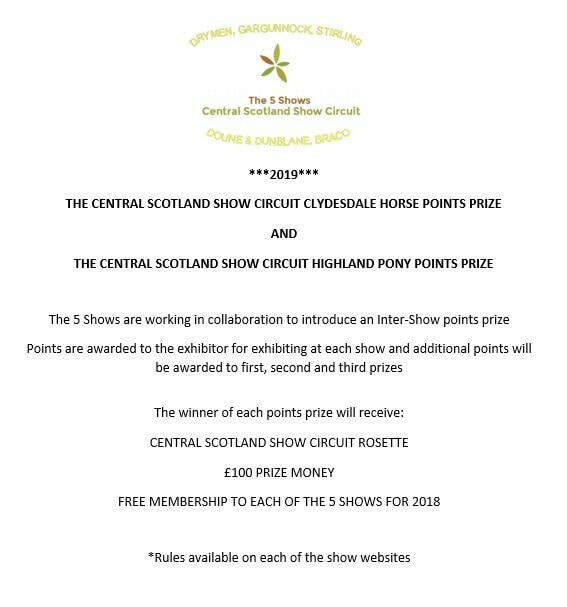 Drymen Show is delighted to announce that alongside Stirling, Doune & Dunblane and Braco Shows our new Zwartble Intershow Competition will be running again this year. Any breeder showing in a class but is unsuccessful to be within the prize list (1st to 4th place inclusive) will also be awarded 1 point for exhibiting in that class. No additional points will be awarded for Champion or Reserve Champion placing.